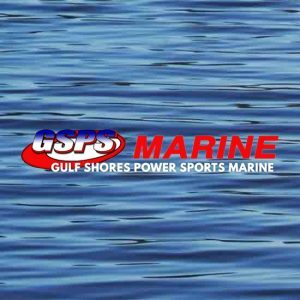 Create a unified voice for the recreational marine industry in the central region of the Gulf of Mexico. Collaborate with county tourism agencies by providing data regarding the economic impact of the recreational boating industry to promote the industry as a key element of the tourism mission for the region. Through current business resources, promote the health of our fishery and the capacity of services available to customers in our region. Create opportunities for active business networking between companies. Utilize the Wharf Boat & Yacht Show (or other boat show as deemed appropriate) as a mechanism to build the customer base and promote the marine industry in our region. With over 40 years of boating experience and over 17 years as a Florida Licensed Yacht Broker, Mike has the experience, knowledge and commitment to make your next boat purchase efficient, smooth and enjoyable, as it should be. 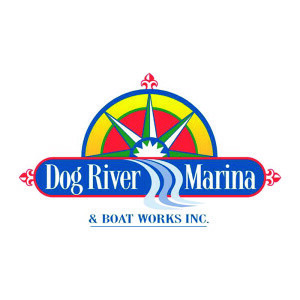 Bob has been instrumental in the day to day operations of Dog River Marina for years and now sells yachts to his list of achievements. Bob is a Certified Professional Yacht Broker. 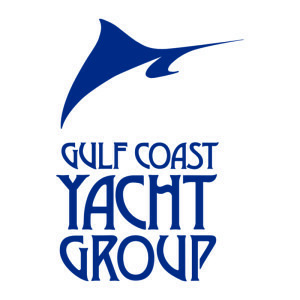 For the past twelve years Stan has been the manager of the Galati Yacht Sales Office in Orange Beach, Alabama. His experience includes over twenty-five years of sales in both new boats and brokerage boats worldwide. Prior to working in the marine industry he owned a large contracting company in Atlanta. Susan and her husband Randy started their charter fishing business in 1999. They currently own three charter boats – Reel Surprise, Gulf Winds II and Southerner. 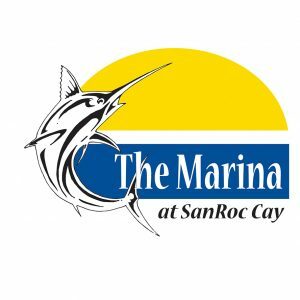 In 2009, they moved their charter operation to SanRoc Cay Marina and expanded their business by leasing the charter office and the dock store. They purchased the 54 boat slip marina in November 2015. Scott has over 44 year’s professional experience in the marina business. He is well versed in dry storage, harbor and marina management, yacht and commercial vessel operations and special event promotion. 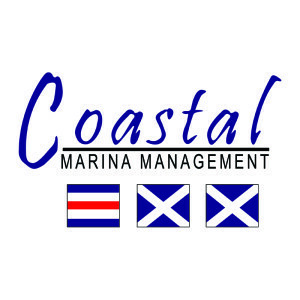 In 2006 Scott created Coastal Marina Management which offers effective and creative management solutions for today’s waterfront marine developments. Jack has 40+ years with Cummins with the majority of time spent in Operations including branch manager of the Mobile office. Tracey have been in the fuel and lubricants business for over 25 years in the Central Gulf Coast Region. Specializing in the development of marina fuel supply and a proud supporter the recreational and commercial boating industries. Tim worked as a service technician where his training centered on Hatteras Yachts and other boats with outboard and stern drive engine systems. 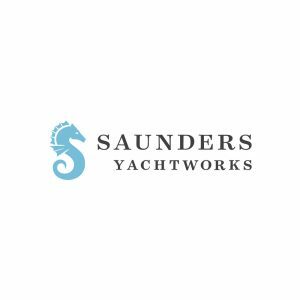 John joined the human resources department of Saunders Yachtworks in 1999. Several years later, he became the vice president of yacht services, including the operations in Panama City, Fla., and Orange Beach, Ala. In 2008, John took on the role of president and CEO. John is also the current president of the American Boatbuilders and Repairers Association (ABBRA) and past president of the Central Gulf Marine Trades Association (CGMTA). 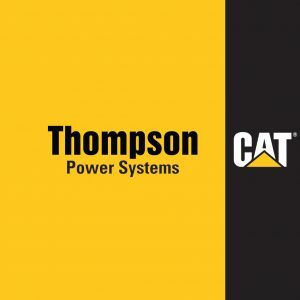 Thompson Power Systems provides Caterpillar Propulsion Engines and Generator Sets for Recreational and Commercial Marine vessels along the Alabama and Northwest Florida Gulf Coast. 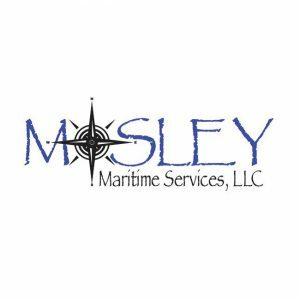 Marine surveyor and yacht delivery captain servicing the Gulf Coast and Inland Waterways. 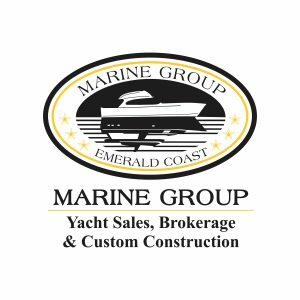 We offer pre-purchase, insurance, and damage marine surveys as well as cargo, barge, towboat, and crane surveys and inspections throughout the United States and yacht delivery throughout the Gulf Coast, Inland Rivers, East Coast, Great Lakes, and Caribbean. P.J has been working in the marine industry for about 20 years and has been in Gulf Shores for the last 15 years. He started with GSPS Marine in 2012 and specializes in larger center consoles and custom build orders. When not at work you can find him out on the water interacting with his customers and prospecting for new ones. He enjoys everything that the area has to offer from fishing, festivals, restaurants and anything the local environment offers along the Gulf Coast. Hand Arendall Harrison Sale LLC.